Imagine a world without Rolex. 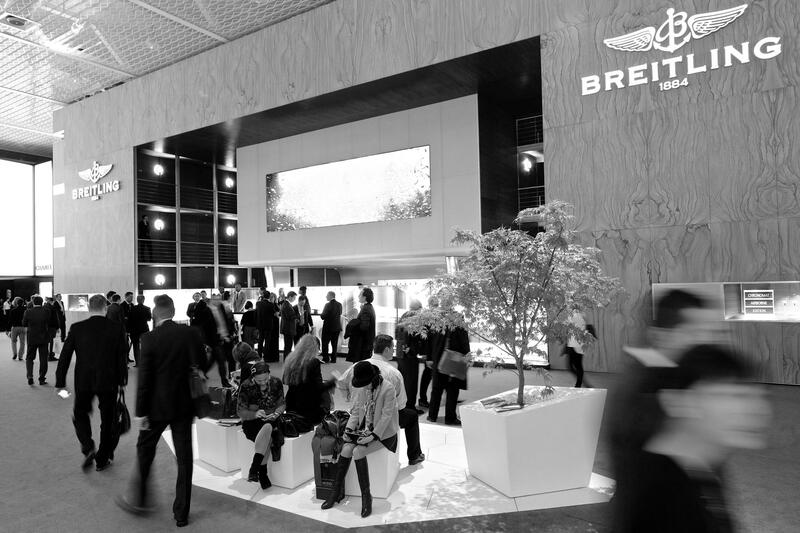 Imagine a world without Breitling. Imagine a world without Swatch. Can you? We can. 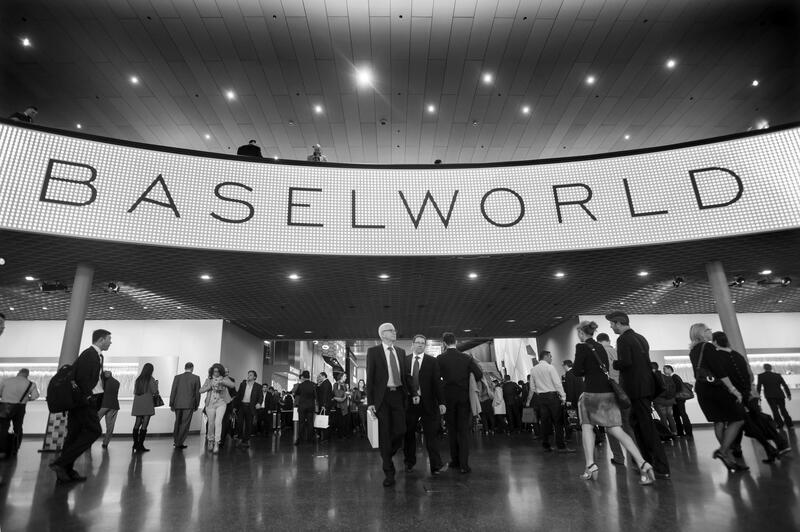 But are most of the 140,000 visitors of Baselworld 2014 able to do so? We doubt it. When we asked international acclaimed watch blogger-journalist Robert-Jan Broer (www.fratellowatches.com) he implicitly confirmed: “I haven’t seen smart watches yet at Baselworld (…) I doubt whether it is at the top of minds here in Switzerland”. As the Swiss watch industry is currently at the peak of its success due to global economic recovery and growth, it is hardly imaginable that this very same industry - that has its origins in Geneva around 1541 - will be swept away soon. A bold statement, you might think. But is it? To make it even more confusing, picture this. Earlier this year chief executive Nick Hayek of Swatch Group - the world’s biggest multi-brand watchmaker - stated in a telephone interview with Reuters: " The smart watch is an opportunity for us, whatever happens. If people who never used to wear anything on their wrist start wearing a so-called smart watch, then we can certainly convince them quickly to try wearing a beautiful watch instead”. 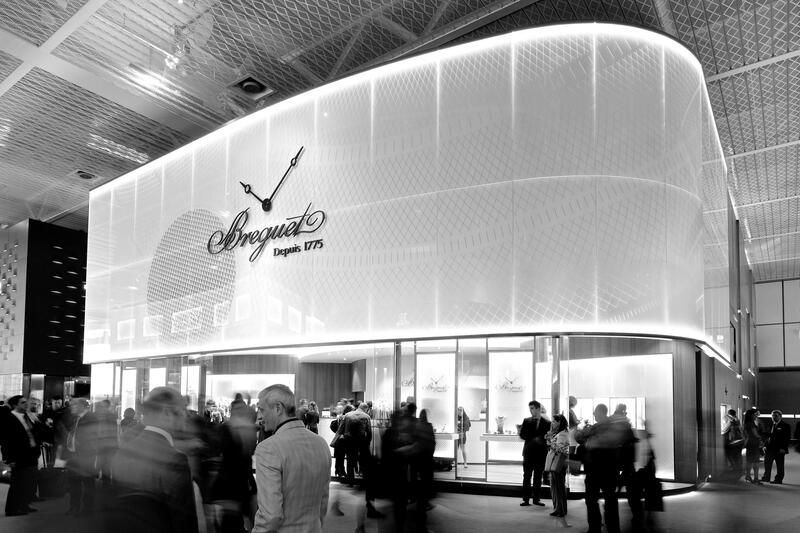 And when asked by the Financial Times at the opening of Baselworld 2014 he commented further: “We have been in discussions – not ever initiated by us – with practically all players in smart wearables up until today… however, we see no reason why we should enter into any partnership agreement”. To be honest. We think they are both wrong. Moreover, these statements ironically reveal the great existence crisis the industry faces, as we think that most Swiss industry insiders will feel the same. In turnaround management research we label this situation as “assumption crisis”, that in other established industries already has proven to become profit crisis eventually leading to liquidity crisis and in the end to… bankruptcy. Actually, based on what in organisational failure literature is called “the curse of success” some false assumptions are being made here. These are, for example, that future demand will (still) be based on mechanical and metallurgical superiority, that beauty and design are exclusively related to traditional Swiss watches, and that future success is simply guaranteed based on tradition, brand experience and superior new chronograph or Tourbillon technologies (or other “complications”). Moreover, the defensive reactions are probably based on a widespread human trait: we simply cannot handle the inconvenient truth of inevitability, at least when no direct warning signs (read: profit crisis) are present. In other words, current market dominators tend to see the future as a variant of the past. Also, when faced with an external threat – above euphemistically and for the wrong reasons described as “opportunity” – these firms have the tendency to opt for well-learned or dominant responses, e.g. to further stress current market supremacy, to downplay new entrants in “their” market, as well as to look for evidence that confirms their assumed right way of thinking. In literature this phenomenon is called: “threat-rigidity-effect”. As an example, market research will probably confirm that customers worldwide prefer Swiss watches; or visit a Rolex or Omega internet forum and all enthusiasts will tell you that your brand is superior and that they will stay loyal forever, till death do us part. Not… The problem with customers is that they cannot tell you what their future behaviour is. Actually, even their current behaviour is unpredictable. Managers often think it is based on “customer needs” but instead it is rather more based on “customer pain”. What problems do we solve for our clients? Is it their unfulfilled longing to know exactly what time it is (you’d better buy a battery-powered watch then)? Maybe it is based on emotion? Or is it Maslow-like esteem or self-actualisation? Probably none of them, at least in the fast-growing wearables market… a market estimated to have a 50 billion US dollar (!) potential in 2018 according to Credit Suisse. Ignoring a potential 50 billion wearables technology market might already sound like quite an assumption crisis. But things get even worse. It is not really about left-hand e-mail or social media technology in this market nor about battery life, functionality or superior design (by the way, Silicon Valley has proven to be quite successful regarding that). No, it is really not about functionality, brand experience, status and emotions. It is much, much bigger. As it is “social disruption” that causes the Swiss to bankrupt soon. Smart watches are here to improve our lives. They are here to measure our well-being. In fact, they are here to extend and save our lives. They are here to monitor our heart rate, blood pressure, and to detect other potential health threats. Smart watches help to protect us against assaults, they help us to communicate with our environments, they warn of danger and can give us instant pleasure. In other words, smart watches help us live a happier and healthier life. They will even help us extending our lives. That is the real disruption. A social disruption. Not a technological one. They help us solve our ultimate “customer pain”. They help us to prolong our lives. Our ultimate human goal. As time is short. The Swiss watch industry is bankrupt. Long live the Swiss smart watch industry.